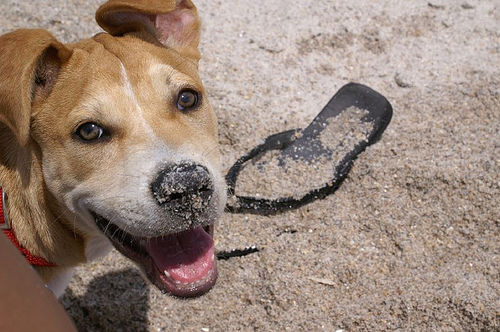 A handful of different pet events are taking place in Florida throughout the next few weeks, some of which are dog friendly! Four of these events involve charity cocktail hours and snacks, while others are family-friendly events. Paws for a Cause will be at the Latitude’s Cabana Bar in the Highland Beach Holiday Inn from 6:00-8:00 PM. It costs $20 for non-members to attend, and that includes a complimentary cocktail and some light appetizers. There will also be raffle prizes, and people are invited to stay for dinner. This event is meant to benefit the Tri County Humane Society in Boca Raton. The Pawtini Party will happen at the Country Club Courtyard of the Biltmore Hotel from 6:30-8:30 PM. Humans and dogs are welcome to this event, and there will be tasty signature cocktails and yummy dog treats. Along with other dogs and owners, some dog trainers, walkers, dog treat bakers and representatives from dog-friendly businesses will be present. Tickets for this party are $20 in advance, or $25 the day of the event. 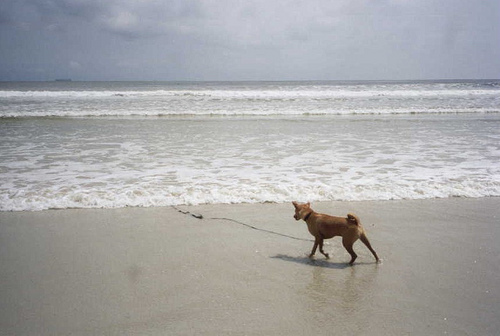 The 2010 session of ArtUnleashed will be a benefit for the First Coast No More Homeless Pets. It will be held at the River Club, which is located on the 34th floor of the Modis Building in downtown Jacksonville. The Meet the Artists VIP hour will be from 6:00-7:00 PM, and the main event will go on from 7:00-9:30 PM. Admission will be $50-60, and there will be an auction, food, cocktails and live music. The Mutts and Martinis Yappy Hour will occur from 5:30-8:00 PM. It costs $20 in advance, or $25 at the door. Admission to Yappy Hour includes two drinks, raffle tickets, contests, appetizers and live entertainment. It will be Fort Lauderdale’s largest pet-friendly, outdoor cocktail hour! PAWS for Mount Dora will be from 11:00 AM-3:00 PM, and will be a fun event for dogs and their whole families. Different vendors will be there, and you can enter to win prizes.